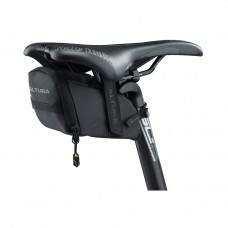 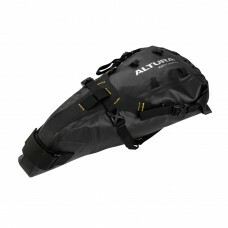 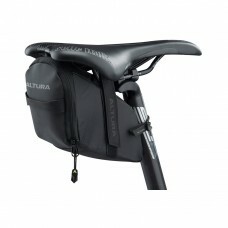 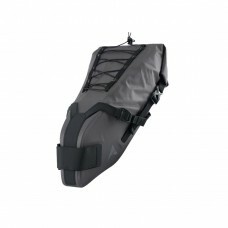 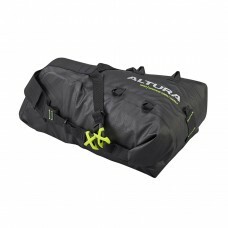 ALTURA ARRAN 2 EXPANDING POSTPACKPack lightKLICKfix™ Quick Release Contour SystemZip away main compa..
ALTURA NV ROAD SADDLE LARGE BAGOur largest saddlebag weighing just 100g with 0.8L capacityCharcoal r..
ALTURA NV ROAD SADDLE MEDIUM BAGOur mid-size saddlebag weighing just 70g with 0.6L capacityCharcoal ..
ALTURA NV ROAD SADDLE SMALL BAGThe smallest of our saddlebags weighing just 60g with 0.4L capcityCha..
ALTURA VORTEX 2 WATERPROOF COMPACT SEATPACKCompact solution for all-weather bikepackingFully waterpr..
ALTURA VORTEX 2 WATERPROOF SEATPACK12L seatpack for those long distance bikepacking adventuresFully ..
ALTURA VORTEX SEATPACKEngineered to fit around the seatpost whilst providing adjustability for diffe..
ALTURA VORTEX WATERPROOF COMPACT SEATPACKEngineered to fit around the seatpost whilst providing adju.. 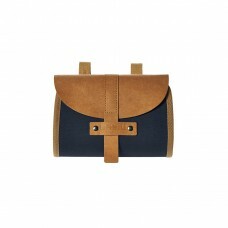 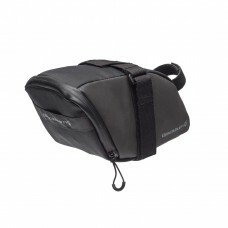 BASIL PORTLAND SADDLEBAG 0.5L DARK BLUEBASIL PORTLAND-SADDLEBAG, saddlebag, quality cotton, washable..
BLACKBURN BARRIER MICRO SEAT BAG• Welded construction• Waterproof• Minimalist design• 0.25 liter..
BLACKBURN BARRIER SMALL SEAT BAG• Welded construction• Waterproof• Great for essentials• 0.45 liter..
BLACKBURN GRID LARGE BAGFits a jacket and 3 road tubes, a multi-tool, 2 tire levers and a CO2 inflat..
BLACKBURN GRID MEDIUM SEAT BAGBig enough to carry 2 road tubes, a multi-tool, 2 tire levers and a CO..
BLACKBURN GRID MTB SEAT BAGA tiny bag with big potential. 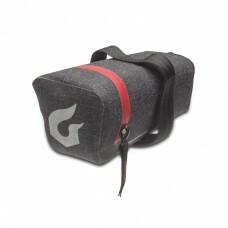 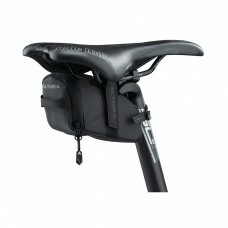 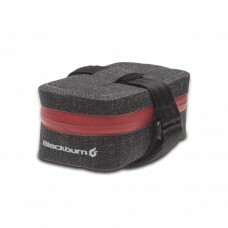 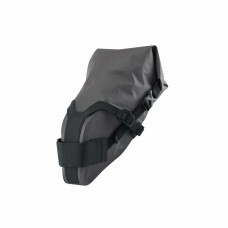 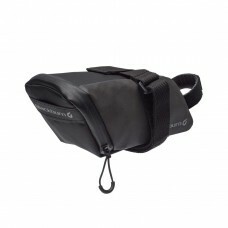 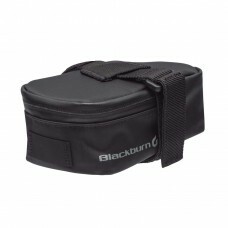 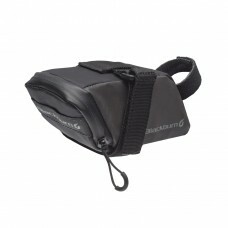 Together with tough materials, an internal..
BLACKBURN GRID SMALL SEAT BAGPerfect for road cyclists. 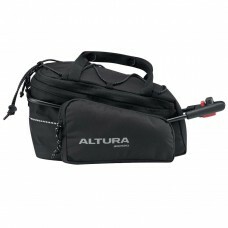 Fits 1 road tube, a multi-tool, 2 tire lever..